Ultrasound is carried out by our first class health professionals trained to perform imaging techniques.  We pride ourselves in ensuring your experience with us is stress free. 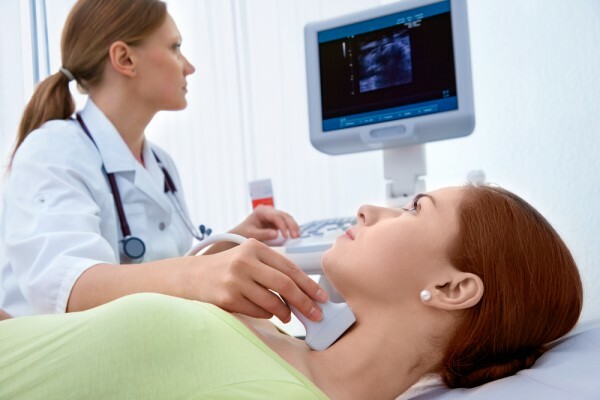 An ultrasound is a technique in which sound waves are discharged into the body. These sound waves rebound off internal organs and tissue creating an echo — much in the same way as a bat uses ultrasound to navigate. 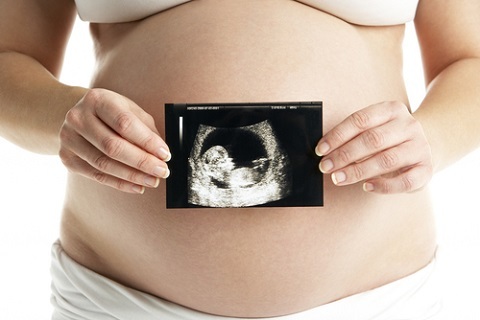 The captured echo pattern of body tissue is displayed on an ultrasound screen as what is commonly called a sonogram. 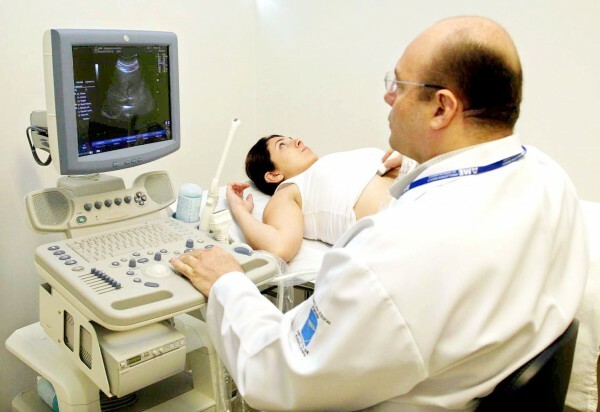 Ultrasound is used to diagnose various disorders and is used by a physician to evaluate various symptoms such as pain, swelling and infection. This may include an examination of the gall bladder, pancreas, spleen, liver, kidneys and aorta. Do not consume any food or liquid 6 hours prior to your appointment. If you have an appointment scheduled for later in the day, you may eat a small amount of toast or drink a black coffee before 9 AM. It is important to arrive at the clinic with an empty stomach. A Pelvis examination includes transvaginal, uterus, ovaries, bladder, g.u.tract and pregnancy (obstetrical/nuchal translucency). Please do not consume milk. After drinking your liquid, please refrain from visiting the restroom. It is important, so as to obtain a quality image from your Ultrasound, that your bladder is full. Upon arrival, we will begin your examination as soon as possible so as not to prolong any discomfort you may be experiencing. You may eat a meal prior to your examination as this is not a restriction. Do not consume any food or liquids 12 hours prior to your examination other than 32oz (1 litre) of water; this should be drunk one hour prior to the examination. Purchase a FLEET ENEMA from a pharmacy. Follow the instructions in the package. Take the ENEMA two hours before the appointment time. Drink 4 glasses of water 1 hour prior to the examination. Do NOT empty your bladder until after the examination is complete.